Looking to seal the deal or throw the party of the year? 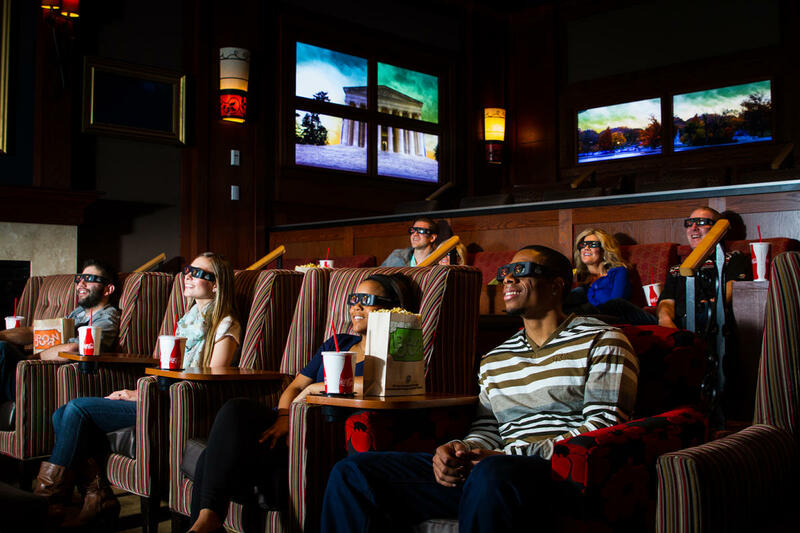 Make a BIG impression during your next meeting or presentation by renting out one of Cinetopia’s fully capable, high-tech Living Room & Parlor Theaters. 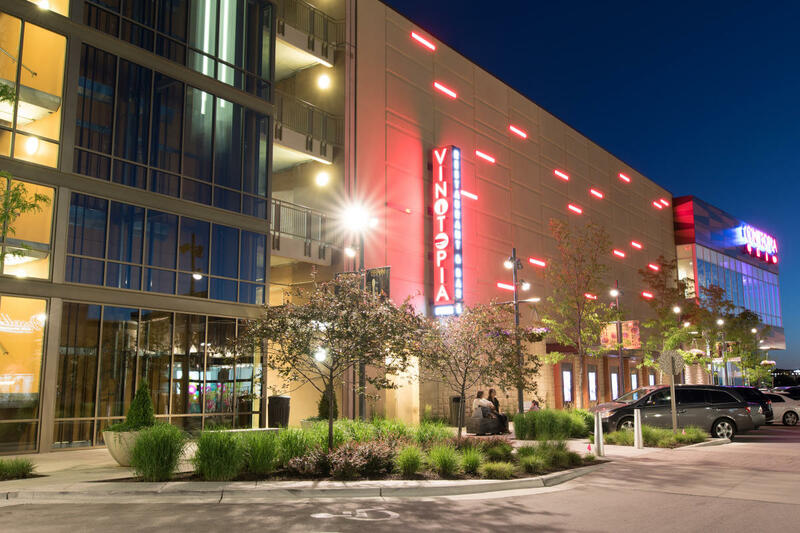 Regarded as the most technologically impressive theater venues of its kind in the country, Cinetopia offers dozens of options for customization and branding. 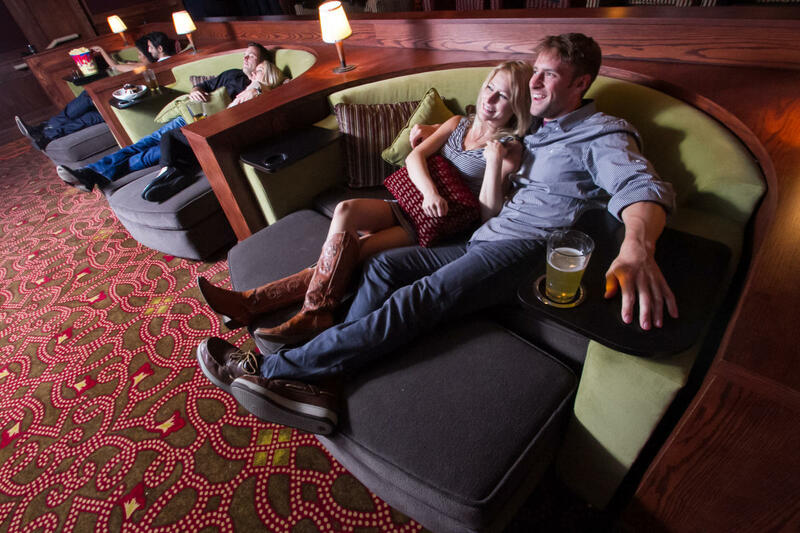 At-a-glance information: rental available for entire Parlor, living Room or GXL Theater with a capacity 20-400, single event capacity, up to 2,500, customizable screens for special business presentations, and upscale in-house food and beverage.